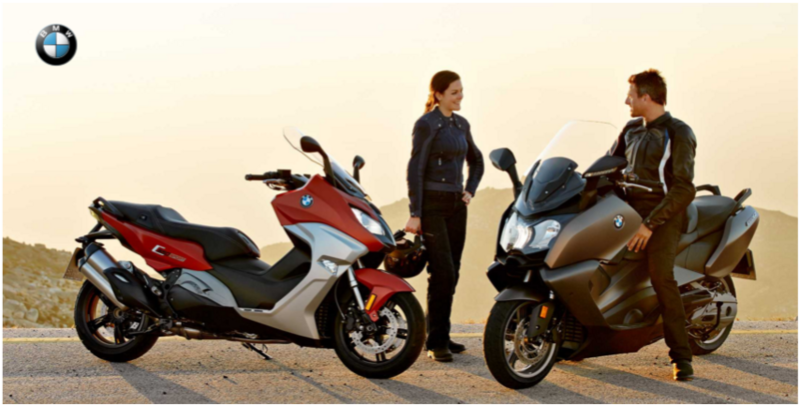 Another quarter brings another sales record for BMW, with the German manufacturer announcing worldwide sales of 33,788 motorcycles and scooters in the first three months of 2016. The R1200GS and R1200GS Adventure continue to dominate sales, combining for 11,391 units sold in the first quarter. To put that in perspective, BMW`s second-best seller is the S1000RR which only garnered sales of 2,385 units while the S1000XR followed closely with 2,206 motorcycles sold.